The Central Information Commissioner recently held that strategically arresting people on Friday night to deprive them a court hearing till Monday is a violation of the Constitution. In connection with Tihar Jail authorities keeping inmates beyond their term, the Commission has said that there was no system in the prison to take complaints of excessive detention and providing compensation. 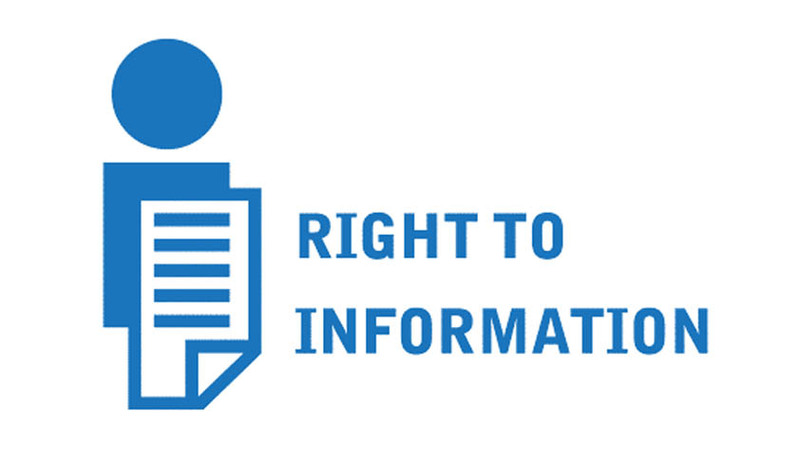 Information Commissioner Sridhar Acharyulu directed the Tihar Prison authorities to frame a policy for preventing any excessive detention of inmates and put in public domain in accordance with the provisions of suo-moto disclosure under the Right to Information Act, 2005. The Commission noticed that contentions of prisoner appellant and respondent PIO reveal a prima facie case of excessive detention and that there is no specific mechanism to take complaints of extra detention and provision for compensation in such cases," Acharyulu said in his order. He said appellant's personal liberty can be deprived only till term of imprisonment prescribed by court of law continues and even a day beyond. "Strategically, we hear that, the individuals are arrested during night of Friday so that they will not be in a position to move the court of law till Monday. He called such detentions to be violative of Article 21 and it could be both a crime and tort. The Information Commissioner said it is not proper on the part of Tihar authorities, first to detain the prisoners beyond the term, not to have any mechanism to receive, hear and provide remedy for excessive detention, and not even giving correct information to the prisoner under the RTI Act. The case pertained to a prisoner O P Gandhi who had various queries on his detention term at Tihar. In the absence of a satisfactory response, he approached the CIC. He alleged that he was kept in prison for four more days than the total remission awarded to him. The Commission noticed that appellant has a grievance that he was unnecessarily kept in prison beyond term on the pretext that he was needed in a different case, CIC said. "Excessive detention like this is a matter of serious concern, as that violates right to personal liberty of individual, guaranteed under Article 21," Acharyulu said. The officers should have enquired about the case before expiration of term. They kept him in jail for some more days on the excuse that there were 'holidays' for courts. From this it appears that prisoner was detained beyond the period of term, he told. "If there is such a violation, and there is no internal mechanism to redress that grievances the individual like appellant in this case, will not have any other option but to file a writ petition before the constitutional courts or civil or criminal courts seeking remedy for wrongful detention," added Acharyulu. The former NALSAR Professor in Law said it is improper on the part of Tihar authorities, first to detain the prisoners beyond the term, not to have any mechanism to receive, hear and provide remedy for excessive detention, and not even giving correct information to the prisoner under the RTI Act. The landmark legislation of Rudal Shah v State of Bihar was also relied highlighting that “the imprisonment would be unlawful the moment its lawful justification is withdrawn”.